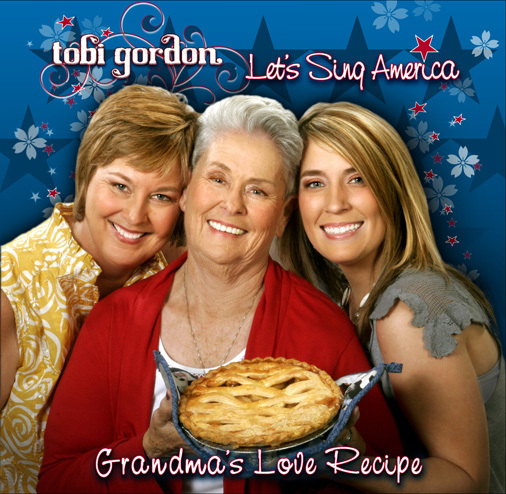 Oklahoma Music Star Tobi Gordon, brings families together with her new Let's Sing America album and campaign tour dates. 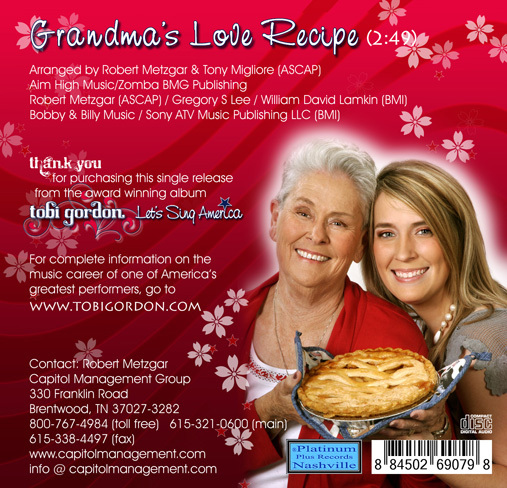 Radio DJ's are calling Tobi's new single "Grandma's Love Recipe" produced by veteran hitmaker Robert Metzgar "the sweetest song they have ever heard." Daddy that's the sweetest song I've ever heard. It's about our grandma. 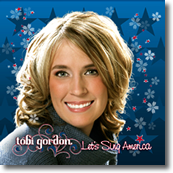 Hollywood-Nashville-New York (PRWEB) September 3, 2010 -- Tobi Gordon is making musical history with her Let's Sing America campaign. The Oklahoma music star has brought her Alison Krauss style to the national stage with the release of her new single "Grandma's Love Recipe" due at radio stations August 30th, 2010. Billboard reviewers have rated the new album five stars. Rolling Stone reviews the project as the "best new family oriented star since Brenda Lee." 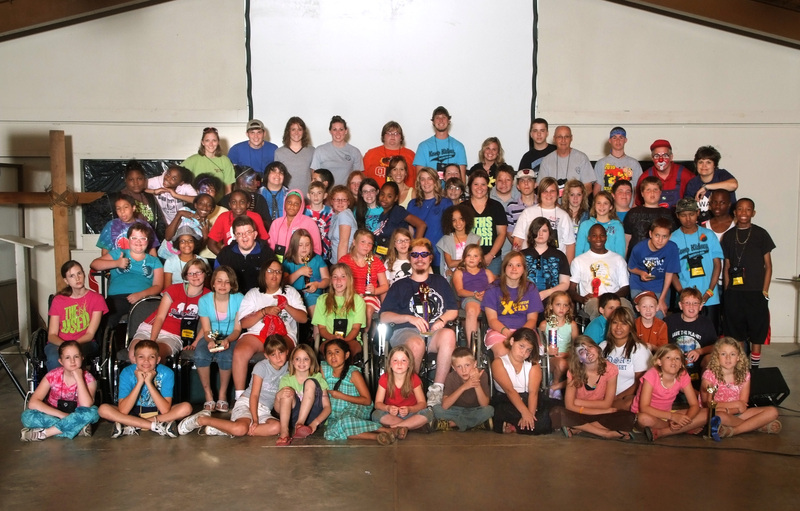 The Edmond, OK songstress, Tobi Gordon, has a vision to help handicapped and terminally ill children with summer camps, music scholarships and getting them to be everything musically that they can be. The strikingly beautiful music star has just released her latest album project entitled "Let's Sing America" and the CD album will be in stores, online and ready for distribution by its street date of August 30th. It was produced in Nashville by Legends Hall Of Fame producer Robert Metzgar and recorded at world famous Chelsea Studios in Brentwood. 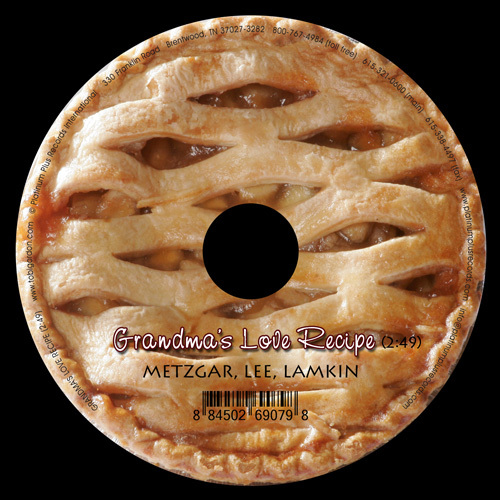 DJ's who are receiving advance copies this week have made the statement that "Grandma's Love Recipe" is the sweetest song they have ever heard at radio. 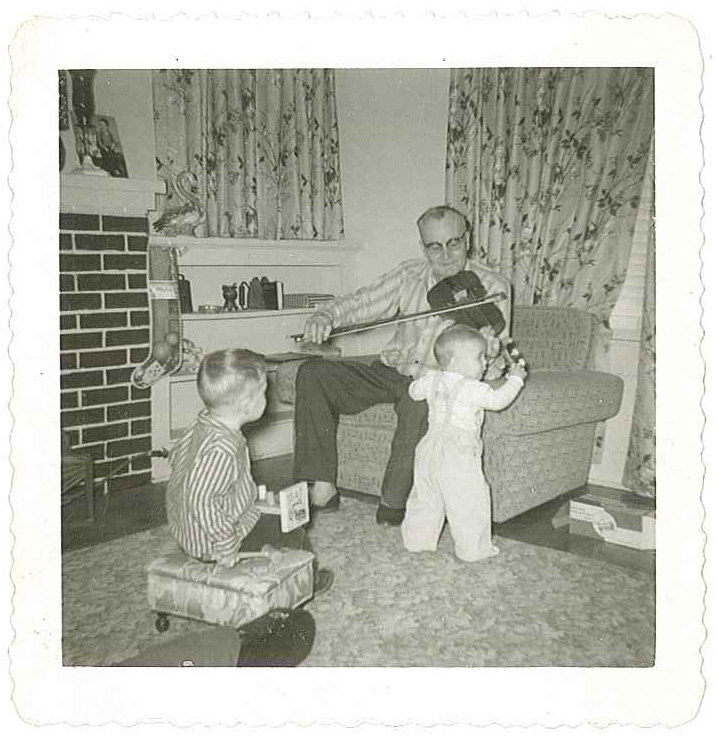 Bob Johnson who reports he's added the new single at both of his stations played it for his wife and two daughters. When they finished the song, his little daughter said, "Daddy that's the sweetest song I've ever heard. It's about our grandma." That's the kind of response the new song has been getting nationally everywhere it's played on the radio. Radio stations are reporting "hot phones on the record" and are playing the song as many as 28 times a day in some markets. 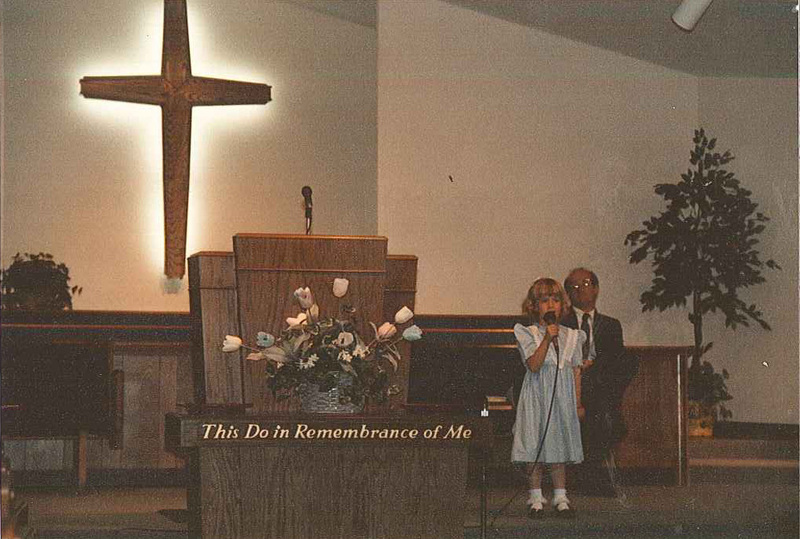 Mrs. Gordon has a rich heritage in her parents, grandparents and background singing in church, children's camps, major sports game appearances, and is now taking her music to the national stage. Let's Sing America is one of the best produced albums to come out of Nashville under the direction of veteran hitmaker Robert Metzgar for radio in his long distinguished career. The first single from the new album is hitting radio stations with the same fervor as Butterfly Kisses which was a huge family record. 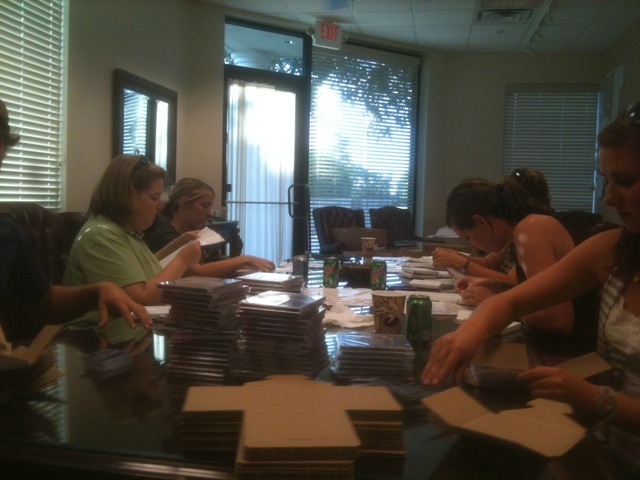 Stations are literally calling her record label every day wanting advance copies. The single and album have already been shipped to the Armed Forces Radio Network so that servicemen and their families can hear Tobi Gordon's deeply patriotic album. One national radio programmer at ABC Radio in New York has called the deeply patriotic album "the best healing CD I have ever heard" since the nation went through 9/11. The songs on this album which were written by some of the most famous songwriters in musical history contain cuts from Bill & Gloria Gaither, Tom Shapiro (BMI songwriter of the year) and a long list of big Nashville writers who are in the Hall Of Fame. 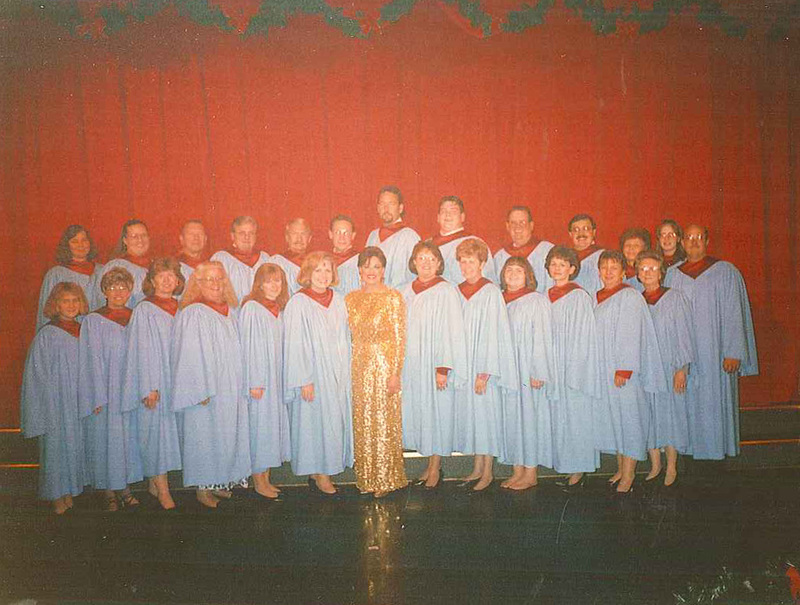 Recorded with the Warner Brothers string section, the Nashville symphony, a full horn section and some of the greatest session musicians in Music City, the album is so different from anything else out there, the critics are praising Mrs. Gordon for her integrity and passionate vocals that just reinforce your belief in American values and the American family.